Founded in 1973, Oxford Products are the UK's market leaders in motorcycle security & touring products and export to over 50 countries worldwide. When you choose Oxford Essential Rider Equipment you get a product that is tried, tested & guaranteed to provide quality & durability. 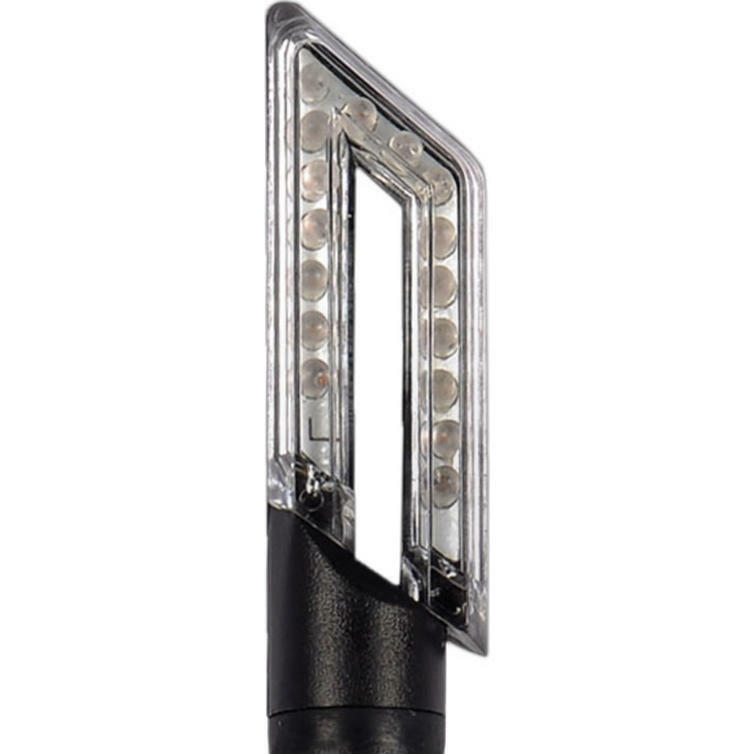 The Oxford LED Signal 8 Motorcycle Indicators are part of the latest Oxford collection. View all Oxford Motorcycle Accessories. View all Motorbike Indicators.